Innovative web, print, and brand identity solutions. 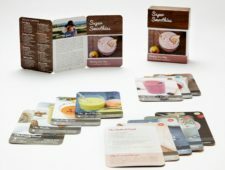 Package design for all cards & exterior packaging (for gourmet smoothies recipe deck). 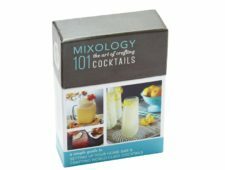 Package design for all cards & exterior packaging (for cocktail recipe card deck). 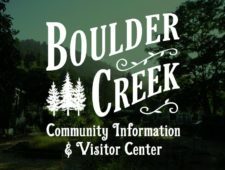 Branding for “Old Western” style town center in the Santa Cruz Mountains (CA). 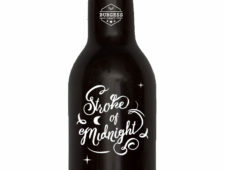 Label concept for new Espresso Porter brew. 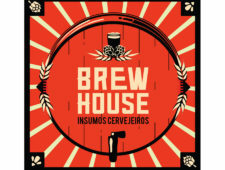 Bold, iconic logo / sign design for brewery supplies marketplace. 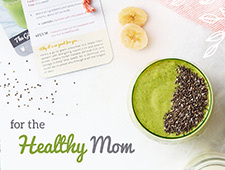 Banner ads to promote lifestyle decks of cards (covering topics from travel, health, food, entertainment and more). 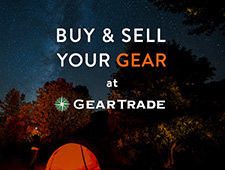 Banner ads for outdoor enthusiasts’ marketplace ( where people buy and sell their gear). 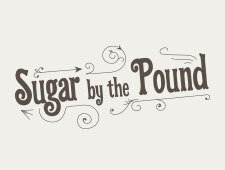 Developed logo for all-female CA bluegrass band “Sugar by the Pound”. 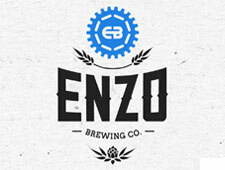 Developed identity for a craft brewery with a ‘road-biking’ slant. 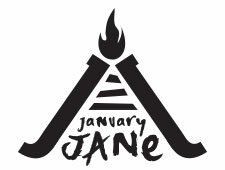 Logo concept for indie rock band January Jane. © 2019 Wasson Design All Rights Reserved.